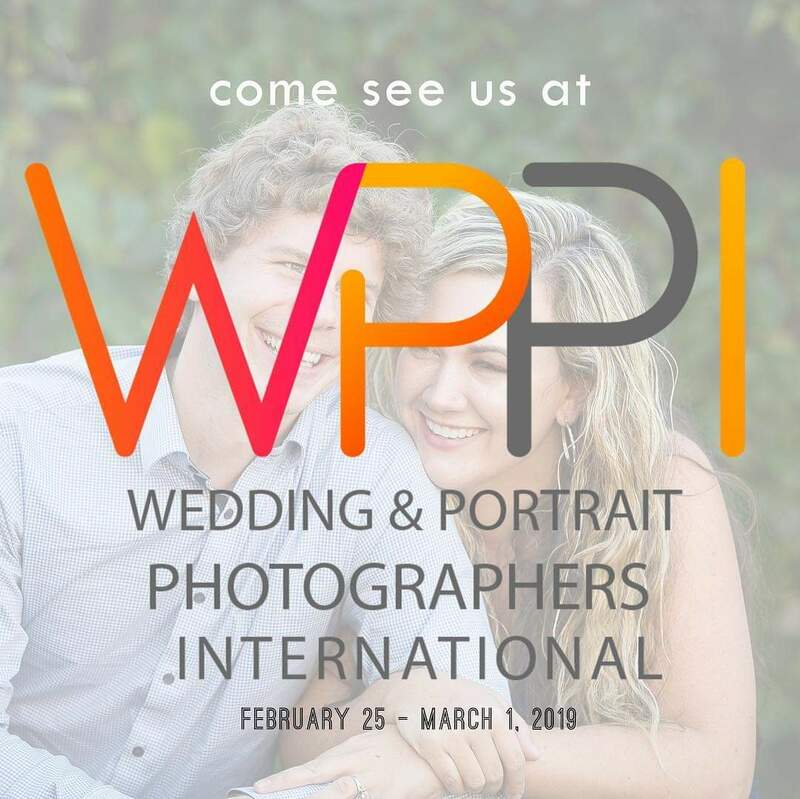 We are speaking at WPPI at the end of February and we would love to see you! Use this link for a FREE Expo Pass or receive 15% off a Platform Pass or an All Access Pass. 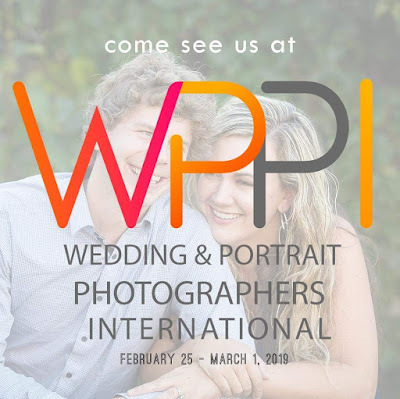 Feel free to share with friends too!